Exceptionally closed from Sunday, 3 February to Wednesday, 6 February 2019. 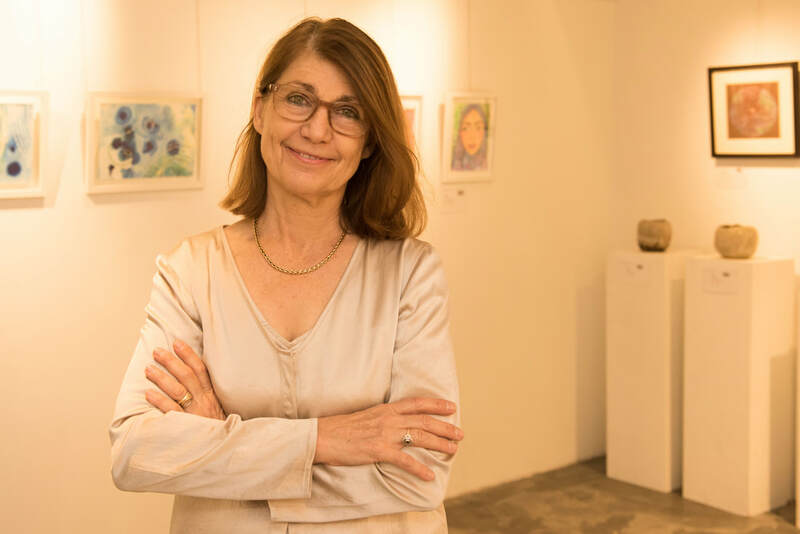 Intersections Gallery was co-founded by Marie-Pierre Mol who is an art historian specialised in contemporary art form Myanmar. With Intersections, she is eager to share with artists and art lovers her passion for Southeast Asia and bridging cultures through art. To contact Intersections directly, you may email us at art@intersections.com.sg, or connect directly via LinkedIn. Founded in Singapore in November 2012, at the crossroads between East and West, Intersections’ mission is to bridge diverse cultures through the arts. Intersections strives to highlight all that is shared among people, and to foster mutual understanding and respect of the differences and similarities across people and cultures. Like mathematics, art is a universal language, which unites people who can otherwise appear so distant from one another. Intersections’ started with a pop-up gallery concept aiming to encourage people to discover art in unusual and unexpected places. The pop-up events strived to connect the artists’ intentions, the artworks’ meanings and the chosen venues’ characteristics. Intersections organised art shows alternatively, in large, private shop houses or in small apartments, community centres or prestigious galleries. Since August 2015 Intersections has found a port of call at 34 Kandahar Street, in a vibrant neighborhood. Intersections offers tailor-made services for artists who want to develop their presence and activities in Singapore, and for companies interested in corporate events with an artistic flavour.